Let’s go explore! 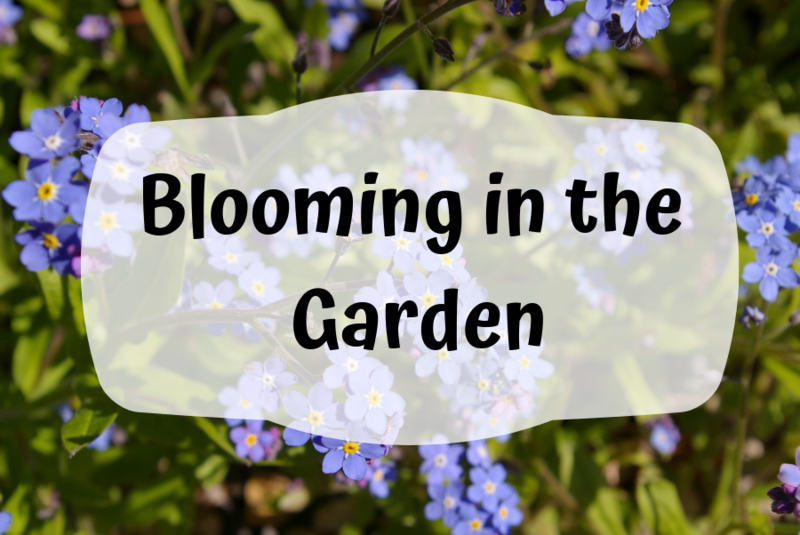 Join the River Center for our summer Bloomin’ in the Garden program, designed for children ages 3-7. The program will start at 10:00am in the river center with a story time and a garden themed craft. We will then move to our garden for a garden themed hands-on activity. When its time to go home, children will receive a plant to take home to start their own garden! So don’t miss this exciting opportunity for your little ones to enjoy nature! -Adults and children should come prepared and dress comfortable for being outside in the garden. -All equipment will be provided and this program is free of charge. Donations are always welcome.